in the US, Europe, Canada, Mexico, China and South America. 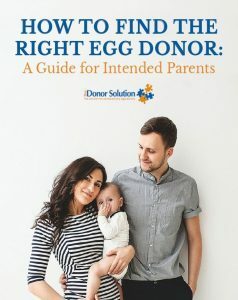 egg donor selection, in vitro fertilization (IVF) cycle scheduling, travel assistance, and surrogate matching/case management in the US. We work with physicians that speak English, Spanish, Portuguese, Chinese, Gujarati and Hindi. 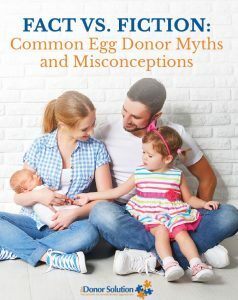 Our exclusive egg donor program offers exceptional candidates to help you start your family. Our fees include donor recruitment, prescreening of donor, fertility test with AMH, background check, donor management, travel coordination and donor gift. Our Surrogates are carefully selected to provide you with the optimal chances of having a healthy baby, and live in surrogacy-friendly states. Our fees include screening and selection of surrogate, background check of surrogate and spouse, social work assessment, phychological evaluation, insurance research, case coordination and management during the match and pregnancy and surrogate legel fees. Because your family building needs are unique to you, we provide additional services customized to your situation. This includes travel to appointments, delivery of documents or even representing the parents at the delivery. We will customize the services to your needs to best assist you. Complete Agency Packages Customized to Your Needs. "You are a professional in 'making dreams come true'. All the advice, the fast work, the firm touch when needed from both 3 Sisters and The Donor Solution truly makes you 'the best in the business'! what you have done for us." We can get to know more about you, answer your questions, and see if we might be the right agency for you. There’s no obligation and never any pressure.